Kate and Val have been together for nearly a decade! They have planned a wedding in just a few months...that's right, a few months! They had considered waiting a few more years to tie the knot, after Kate was done with med school, but they decided they just wanted to be married, so romantic! 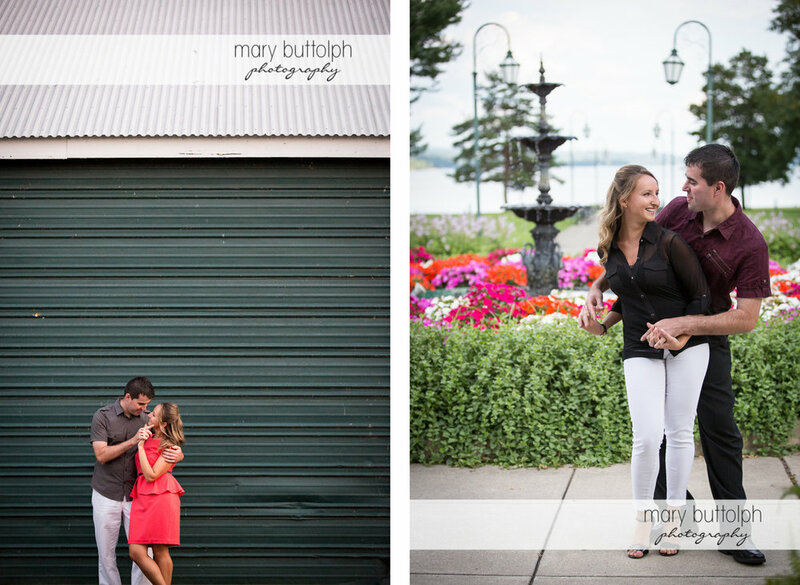 Here are a few lovely images that we made on a spectacular summer evening at Emerson park in Auburn, NY!